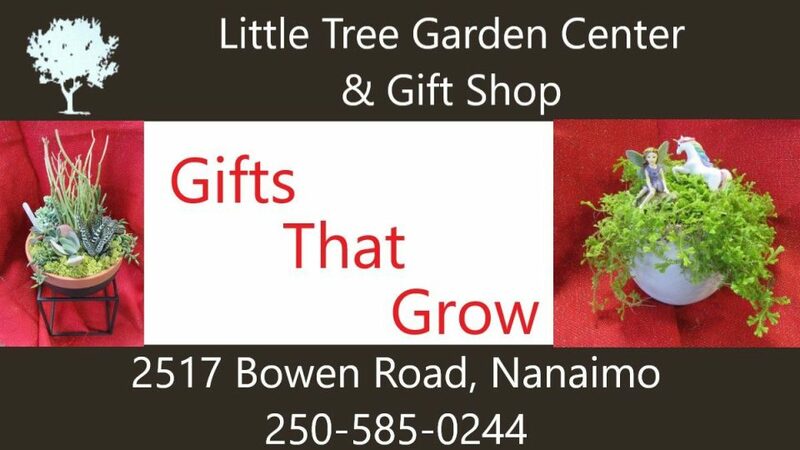 Little Tree Garden Center. Gifts That Grow! Gifts that grow all year long! We also carry a great assortment or pots and ornaments to enhance any garden – indoor or out! Gifts that grow - all year long!